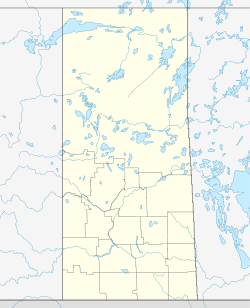 Tyvan is an unincorporated community in the Rural Municipality of Wellington No. 97, Saskatchewan, Canada. 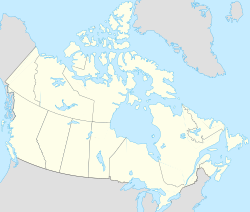 It is located on Highway 33, approximately 79 km southeast of the City of Regina. It previously held the status of a village until July 1, 1936. ^ National Archives, Archivia Net. "Post Offices and Postmasters". ^ Government of Saskatchewan, MRD Home. "Municipal Directory System". Archived from the original on November 21, 2008. ^ Canadian Textiles Institute. (2005). "CTI Determine your provincial constituency". Archived from the original on 2007-09-11. ^ Commissioner of Canada Elections, Chief Electoral Officer of Canada (2005). "Elections Canada On-line". This page was last edited on 12 July 2018, at 22:42 (UTC).